Arizona lawmakers endorsed a key element of President Barack Obama's health care law in a huge political victory for Republican Gov. Jan Brewer. PHOENIX — Ending a six-month legislative session, Arizona lawmakers endorsed a key element of President Barack Obama’s health care law in a huge political victory for Republican Gov. 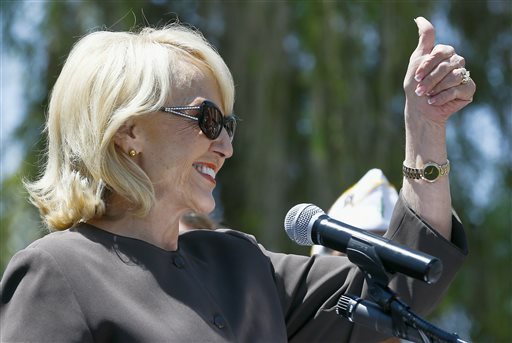 Jan Brewer, after a lengthy fight over Medicaid expansion that divided the state’s Republican leadership.